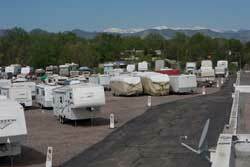 RV, boat, trailer, and camper ownership does not come cheap. We regularly check our competitor’s prices offering you “meet or beat” pricing. We have Manager’s Specials each month. 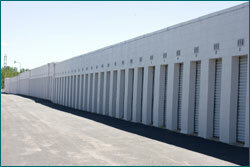 We offer our valued customers discounts for payment in advance (6-12 months) and multiple storage units rented. Ask about our referral/active military, and student discounts!